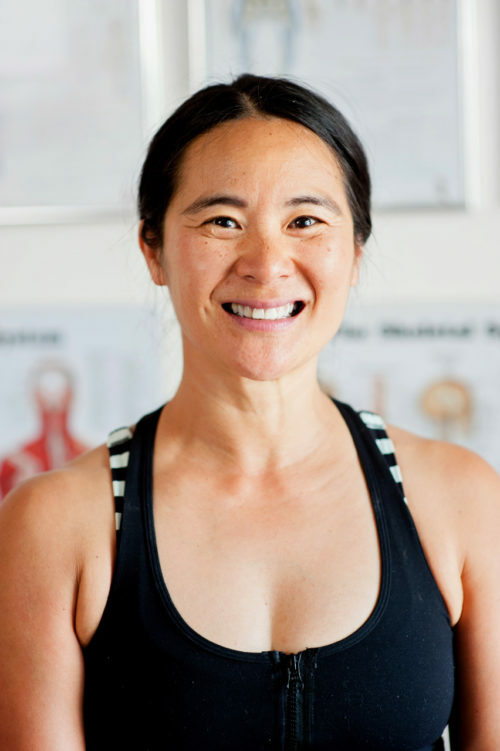 Gigi Mok is a certified Anatomy Trains Structural Integration Practitioner (500hrs, June 2017) and a Yoga Teacher (350hrs, August 2015) practicing and certifying under Gregor Maehle and Monica Gauci. She was the founder of Yogahub, a yoga studio in Perth (2015) and has practiced ashtanga yoga for 17 years and various styles of yoga for 20 years. During her ATSI training, Gigi was handed the Anatomy Trains goggles by Tom Myers, Lou Benson, Julie Hammond and Don Thompson. Her extensive movement background over the decades bestows her a unique way to work in SI with her clients and her degree in Visual Art lends her an incomparable way to see the miraculous human body.